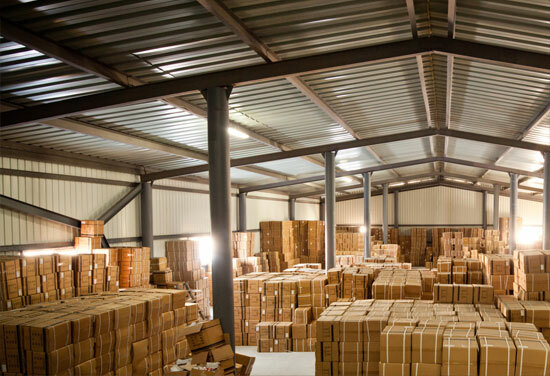 Madison Bonded Warehouse has been providing warehouse and third party logistics services to a diverse mix of domestic and international customers. Since 1956, we have provided superior service in material handling and warehousing. Originally established as a cotton warehouse serving the strong cotton heritage of the Tennessee River Valley, MBW has evolved just as Huntsville has after being nicknamed the “Rocket City” in the 1950s. Today our customer base includes companies in the automotive, consumer products, defense, hospitality, industrial and manufacturing industries, while still serving the agricultural community. MBW proudly assists our current client base with their supply chain sources throughout North America, Africa, Asia, and Europe.